Same as Image:Plopperizer_1.png but the TGI in the first filename is highlighted. This image has been (or is hereby) released into the public domain by its creator, dedgren. This applies worldwide. 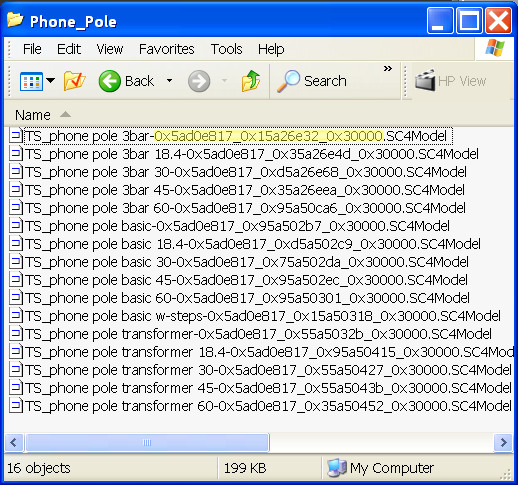 This page was last modified on 20 September 2008, at 21:02.